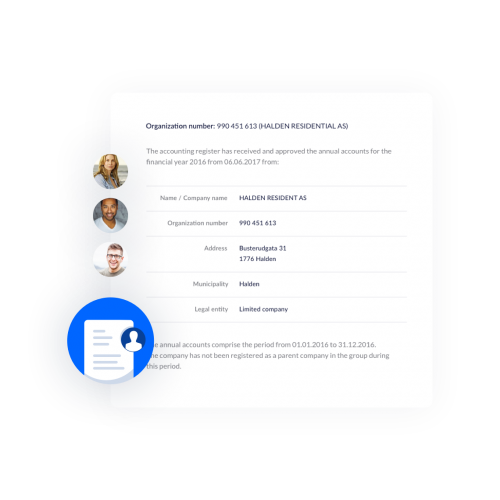 On BizBot you can create PDF documents and get signature from board of directors, investors and business partners. 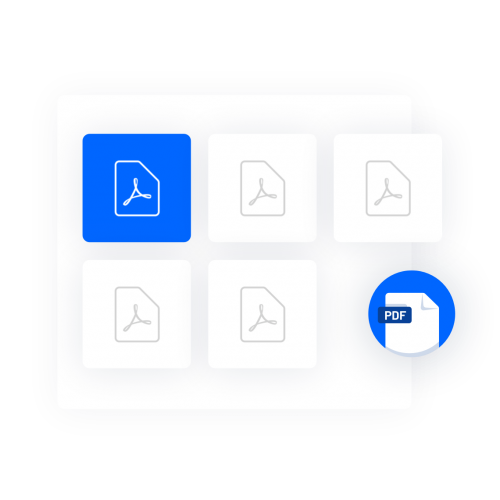 These documents can easily be stored and shared. 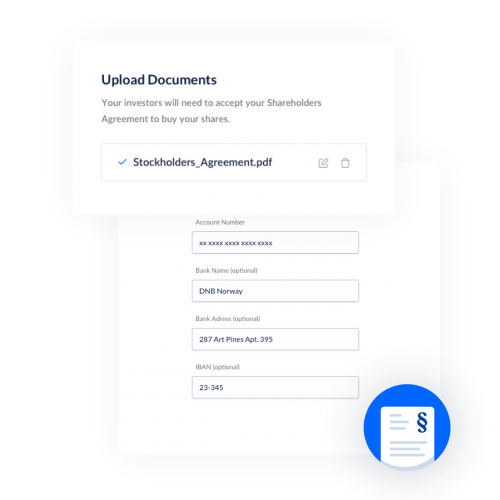 You can also choose from different legal templates.